There are plenty of ways to make money online these days. Teaching others what you know is one way to do it. You are going to need a professional website to attract the attention of your visitors though. 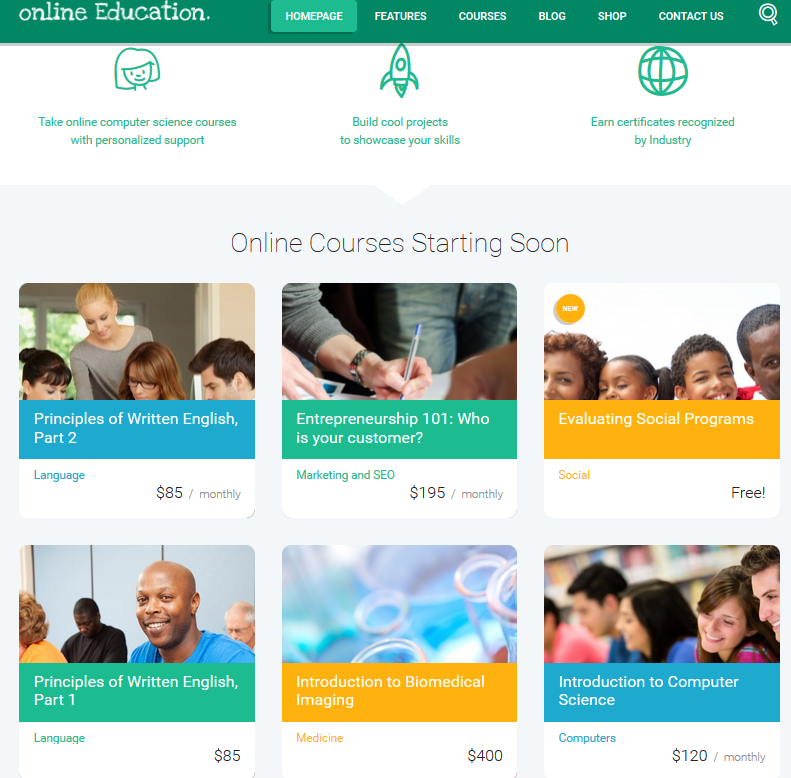 The Online Education Theme happens to be a professional theme with a mobile-friendly design and various styles. It is ready for WooCommerce. 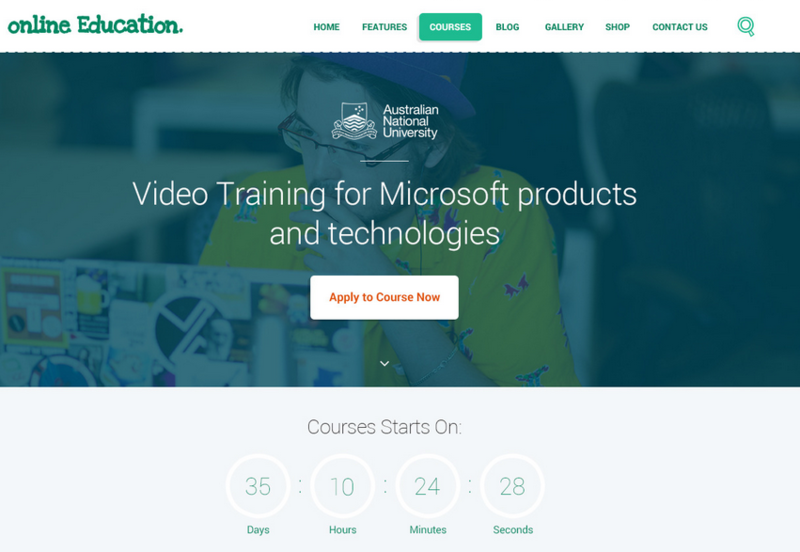 Online Education is built with HTML5 and CSS3. It has various layouts, including multiple footer, slider, header, and blog styles. The design is responsive and ready for retina displays. The ThemeRex framework offers you various widgets, including social media widgets, recent/top posts, and more. Online Education is designed to help you promote your courses online. It is ready to be localized. You also get a bunch of premium plugins including the Revolution slider. This is a premium theme.